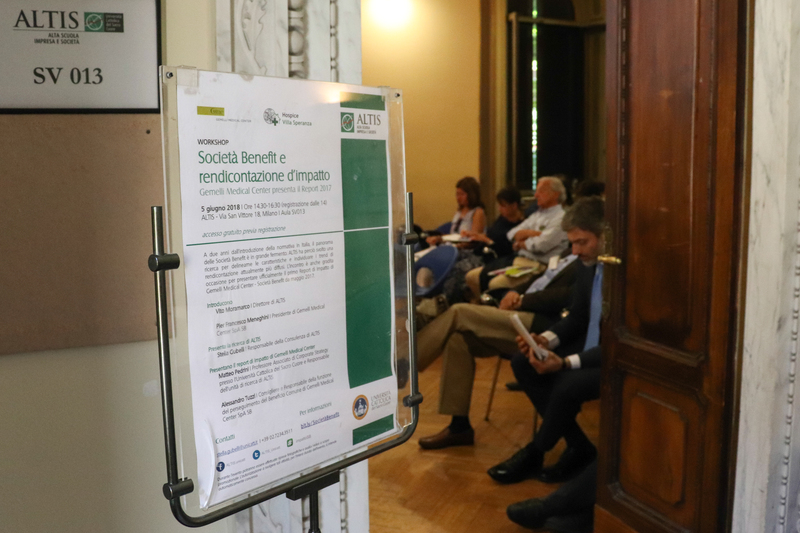 Since the legislation on Benefit Corporations in Italy came into force in 2016, companies that combine profits and public benefit have been constantly growing, as much as the variety of impact assessment methods. To shed light on this still young sector, ALTIS has outlined the current impact reporting trends through a survey involving 168 Benefit Corporations. ALTIS presented the survey’s results together with the case of Gemelli Medical Center (GMC), a pilot project that integrates impact measurement and reporting in a single tool. The results confirmed the current trend: companies that include environmental, social and governance goals in their business strategies and make their impact assessment public are rewarded. 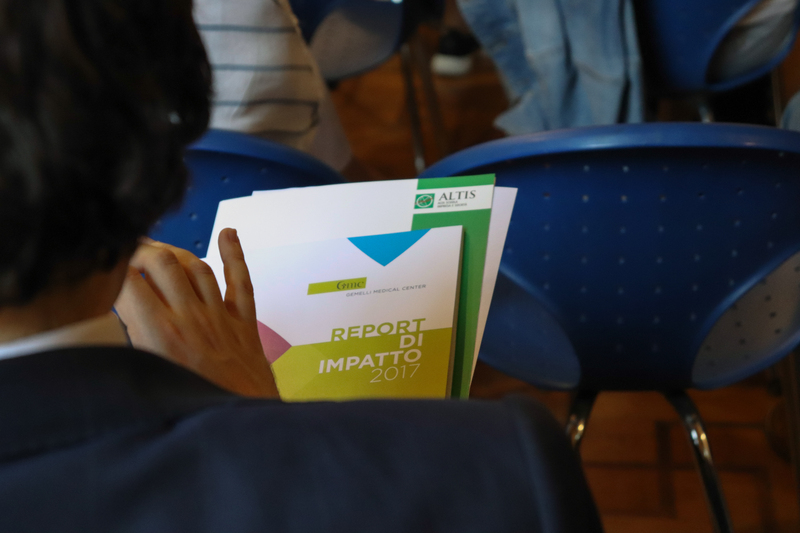 The impact report, more than working just a reputational leverage, is a strategic tool for planning and management, crucial to better shape future goals, harmonise internal information and initiatives developed. "Italy was the first country in Europe to have a regulatory framework on Benefit Corporations (Società Benefit) - states Stella Gubelli, ALTIS Consulting Area Manager - a young and evolving sector and, as such, characterized by a gradual operational translation of regulatory requirements. In particular, our survey highlighted the importance of the role of the CSR Manager. The CSR Manager - in 90% of cases sourced from within the company itself - in addition to having the task of developing the impact report, supports the directors in pursuing the goals of common benefit, thus acting at the same time as guarantor and propeller ". Based on these results, ALTIS designed the first impact report of Gemelli Medical Center (GMC), Benefit Corporation since 2017, using an original approach. "GMC is a virtuous example of Benefit Corporation - said Valentina Langella, ALTIS impact assessment consultant – as it assumed the commitment to present a clear and complete report of its activities through a comprehensive document that combines social reporting and impact measurement. Also, the impact report describes both the actions carried out within the financial year and the plans and commitments for the future. 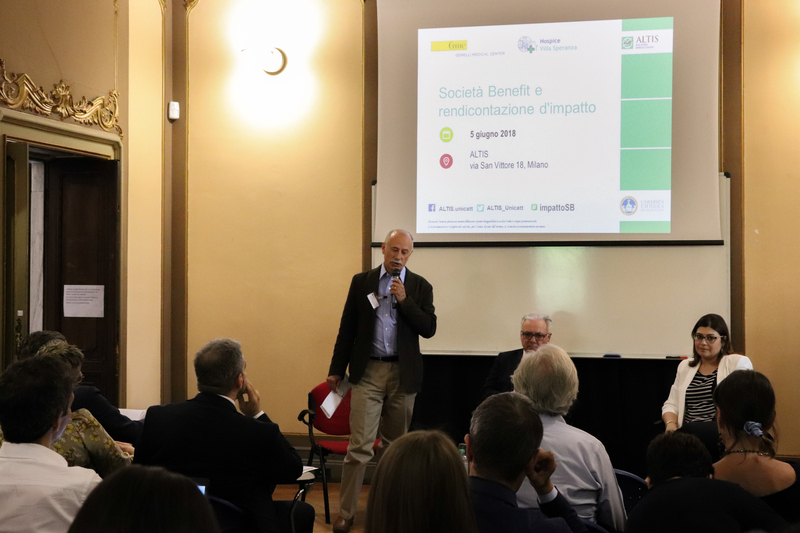 This model we have proposed - concludes Langella - was greeted with enthusiasm by GMC, which, thanks to this work, started an important path of internal awareness, both regarding its identity and the economic and social value of its work ". 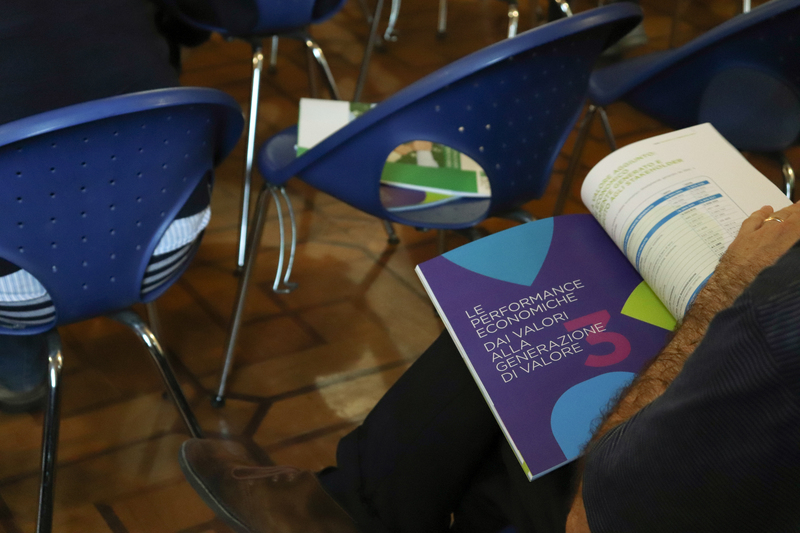 The GMC report is unique in the Italian scenario, combining aspects of social reporting, according to the Global Reporting Initiative (GRI) standards, with long-term impact measurement. This combination made it possible to jointly contemplate the quantitative and qualitative dimension, in which the input of stakeholders plays a role of primary importance. "The GMC report - explained Alessandro Tuzzi, responsible for Public Benefit activities of GMC and Deputy Director of Università Cattolica – perfectly sums up the the double soul of GMC: on one hand, a hospice, with a particularly sensitive mission (providing free palliative care to terminally ill patients and support to their families), on the other hand, a fully-fledged company that must give account to stakeholders of its economic, social and environmental sustainability".